1. 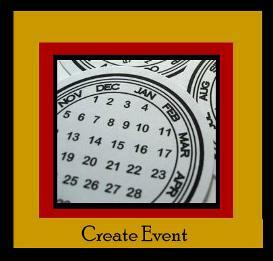 Create Events Fast and Easy. Decide if you want to setup your own web sales or have us do the work for you FREE OF CHARGE. 3. Create your own web space. Our event interface is quick and easy to use. Start by creating your account by going to the link below. All it takes is a quick call and we will have your site up and selling in record time. ü Select your own URL based on availability. ü Select the website currency to be used. ü Design your own web space. ü Define your Methods of Delivery including the text and pricing to be displayed. ü Setup your Events and Pricing. ü You have the option of adding an Event \ Facility Fee to cover outside costs. ü We give you the ability to collect sale profile information at the price level. membership types that are setup by you. ü Setup your own Access Control logic for Scanning. ü Customize your own Online Tickets. into your account. You will then be invoiced a low per ticket fee. per ticket fee. Our current rate is 2.5% of the transaction plus .15¢ per order. 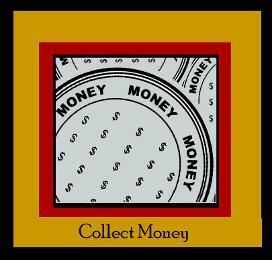 ü Collect money with flexible delivery options. ü Ability to setup the site for in house sales or used in a call center environment. to cover any cost associated with this option. ü Streamintickets can provide the scanning equipment for your event . 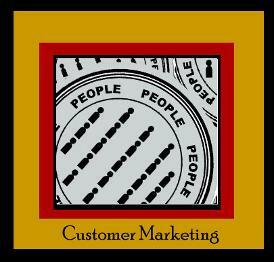 excitement for upcoming events using our built in marketing tools. ü Ability to send broadcast emails to your customers, members, or patrons. events through the “My Account” section. ü Ability to track and update pass end dates for memberships online. 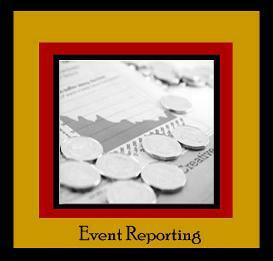 ü Online real-time reporting on the status of all your events. ü Batch printing for Will Call, Courier or Postal Mail method of delivery. for your event at anytime. to an External Member Number if necessary.